The threat landscape continues to evolve at alarming speed and the trends toward mobility and Bring Your Own Device (BYOD) only serve to complicate security. Network administrators are under increasing pressure to solve problems more quickly, but their visibility into their network is diminishing as technology becomes more complex. The right network security solutions can help to simplify management while improving security and performance. 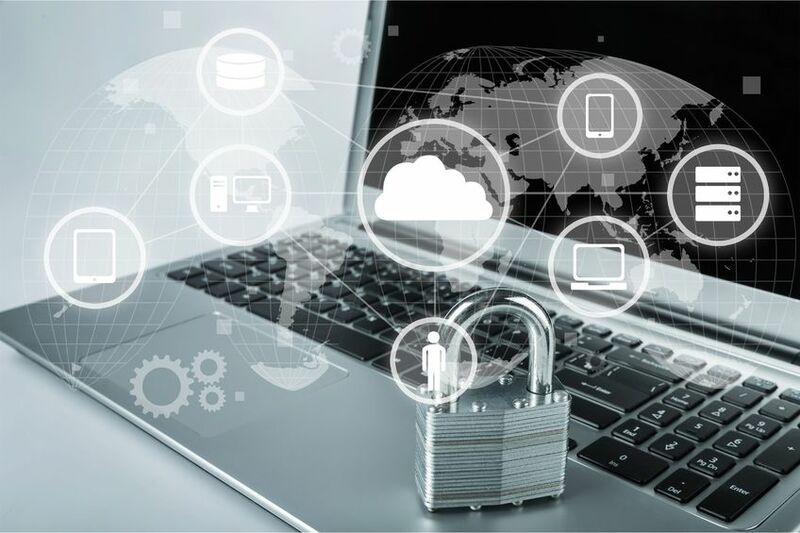 But with an overabundance of technology available, choosing the best network security solutions for your environment can be overwhelming for a network security team with constrained resources. That’s why so many leading companies today turn to GRinfranet for help in evaluating and selecting network security solutions. Perimeter and WAN Security / Firewall (UTM) & VPN Solutions.